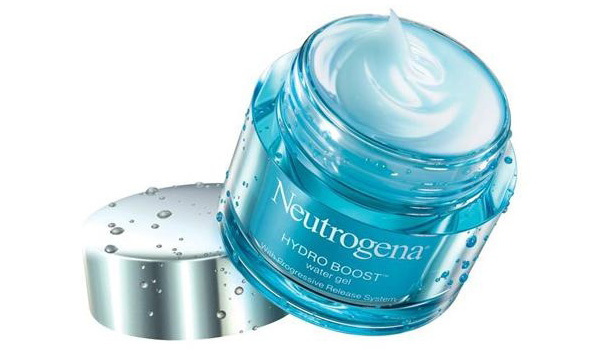 Product I'm Loving: Neutrogena Hydro Boost Water Gel. I've been wanting to review this product for a few months now, and I was hoping to take a few of my own original pictures with my DSLR. However, I can't seem to find a place in my apartment with enough natural light to take a blog-worthy picture, so here we are. I am a terrible blogger. I started seeing commercials for Neutragena's Hydro Boost Water Gel round the beginning of March. 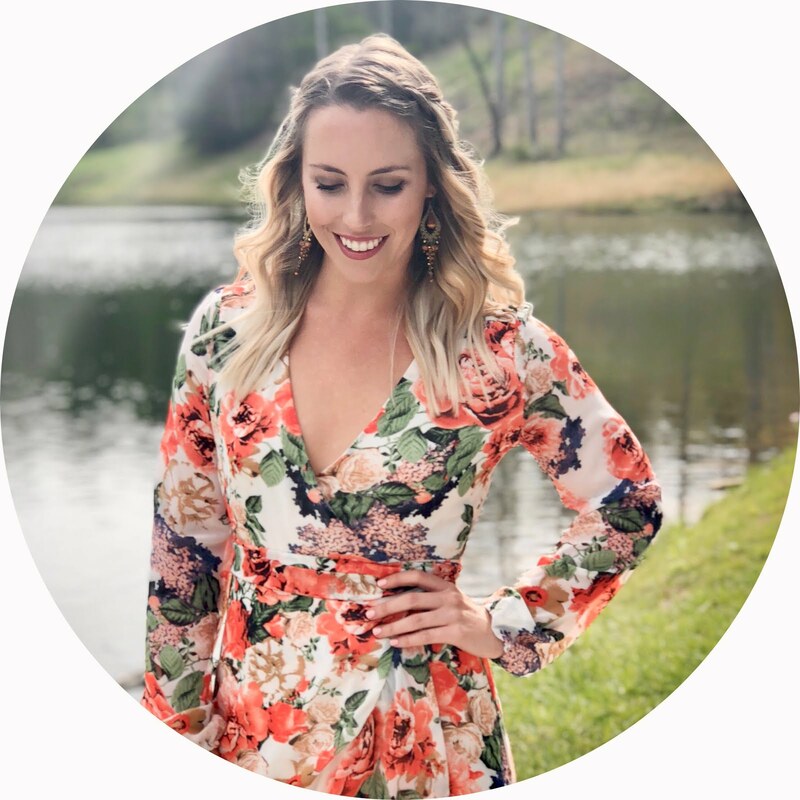 Living in Florida, March is when our four week long winter comes to a close, the heat and humidity starts to set in, and summer begins to arrive. Personally, I felt my skin had been looking a little dull as of late, so I was already in the market for a new moisturizer, but couldn't bring myself to drop $50+ on a Sephora-esque product until I was convinced nothing else would work to revive my skin. Even using the term 'revive' makes me sound like some cheesy commercial, but in all seriousness, homegirl needed some help. So on a whim, I spent a whopping $18 on a jar for myself and I couldn't be more thrilled with the results. In fact, I'm already on my second buy! The lightweight gel formula absorbs super quickly; it hydrates my skin without leaving any kind of residue. I put it on immediately after washing off my make up at night, and its cooling effect feels like a dream during the summer heat. Seriously. A. Dream. And just as promised, my skin really does look brighter and more supple. Let's get real, I'm not getting paid to endorse anything or anyone here. This stuff just really works for me, so I thought I'd pass along the favor!